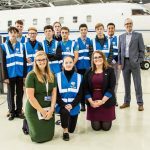 Images captured of the 2018 Red Arrows Team Pilots. These photographes were taken at Tanagra Airbase, Greece, during the teams annual training exercise ‘Springhawk’. 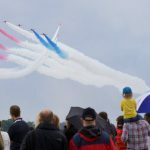 Officially the record breaking, longest serving Red Arrows pilot, Mike Ling MBE makes a surprising return to Biggin Hill for this year’s Air Show. 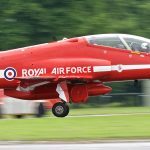 Affectionately known as ‘Lingy’, the Squadron Leader hung up the red suit at the end of the 2017 season after having completed nine years in the world famous aerobatic display team. Up to that point his time in the Red Arrows included three years flying and six years commentating, supervising and consulting on overseas tours. Typically, pilots stay with the Red Arrows for a 3-year tour of duty. 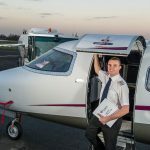 Three pilots are changed every year, so the team consists of three first year pilots, three second year pilots, and three in their final year. 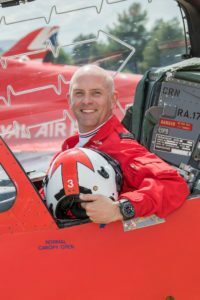 This year Mike is back in the flying position where he started his Red Arrows career in 2008, re-joining the Squadron as Red 3 for the season. He will cover for Flight Lieutenant David Stark, while he recuperates from injuries sustained in an incident at RAF Valley in March, which also led to the death of engineer Corporal Jonathan Bayliss. 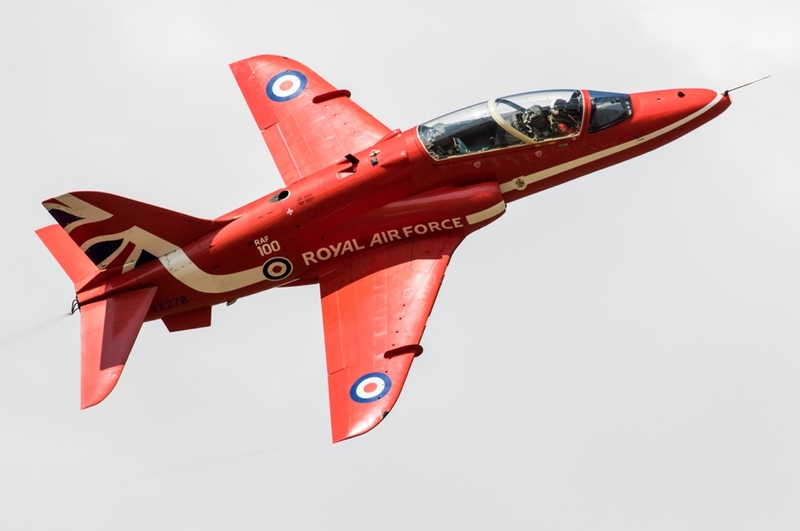 The team is planning to display with its trademark nine aircraft formation for the RAF100 year and with Mike in place the Red Arrows will be able to maintain their famous Diamond Nine shape. Mike was born in Biggin Hill and grew up watching the air shows, dreaming he’d one day be a Red Arrows pilot. He was a member of No 2427 (Biggin Hill) Squadron Air Training Corps, reaching the rank of Cadet Warrant Officer and received a Royal Air Force Flying Scholarship. Join us at this year’s Festival of Flight for the opportunity to see Mike in action.